Amorentia Estates Chater and Mission - Produce and promote their propagation. 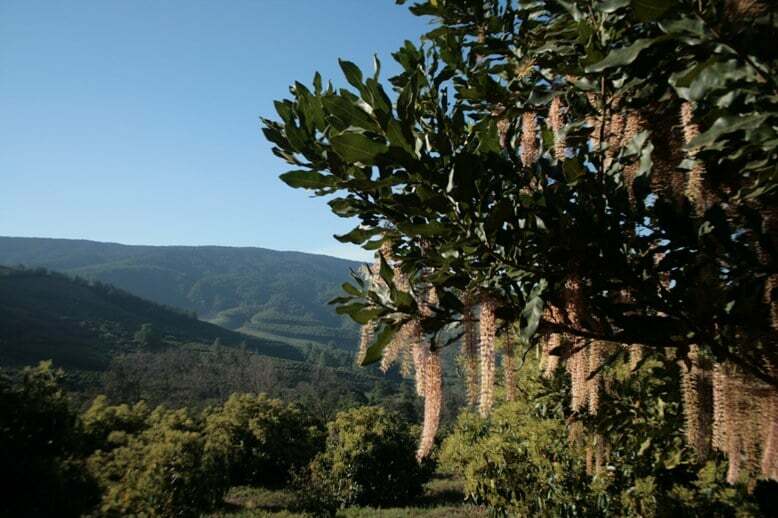 Amorentia Estate & Nursery respects the authority of the South African government and its provincial representatives. 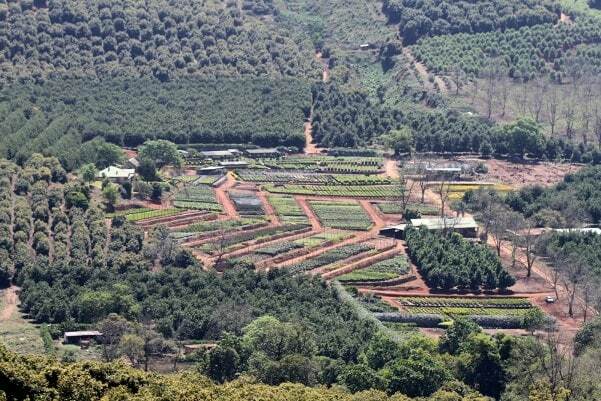 Amorentia Estate & Nursery adheres to the principals of sustainable agricultural production. 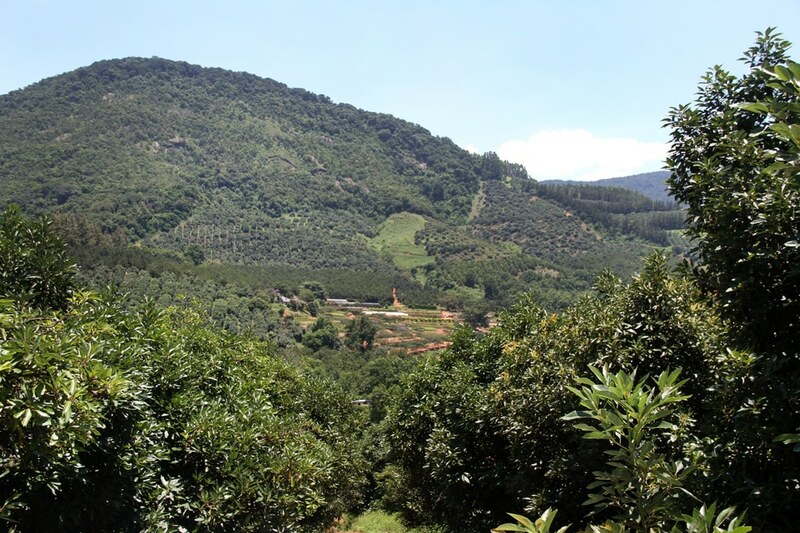 Amorentia Estate & Nursery strives to increase the carbon and organic levels of the soils which it farms. 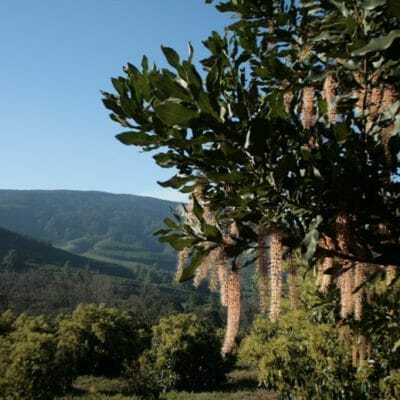 Amorentia Estate & Nursery is committed to continue to set aside conservation areas on its farms. Amorentia Estate & Nursery has set a benchmark for the preservation of owls, bats and frogs for the overall enrichment of a balanced biodiversity in all that it strives for. Amorentia Estate & Nursery pledges to adhere to its own anti-pollution protocols and water conservation ethics. Amorentia Estate & Nursery retains a holistic employment policy by recognizing the family unit. 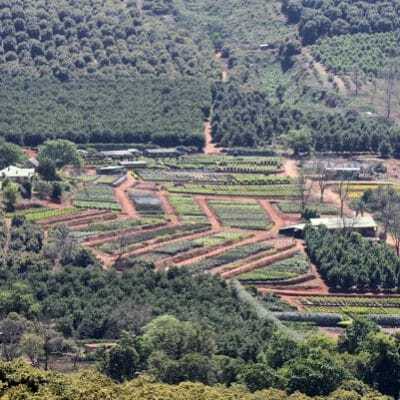 Amorentia Estate & Nursery remains committed to expand its influence and expertise beyond the borders of South Africa. 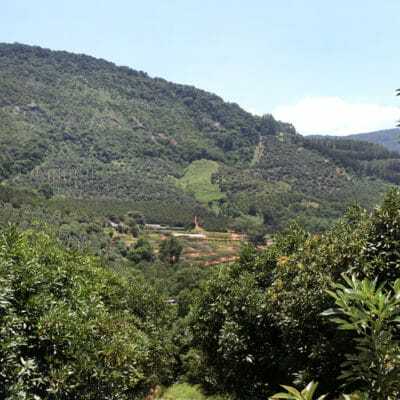 To grow and produce subtropical fruit and nuts for the export and local markets and to perpetuate and promote their propagation, production and expansion on the subcontinent of Africa, by employing farming methods which are sustainable, carbon sensitive and retain environmental consciousness; this to include the training, employment and transfer of Amorentia’s intellectual capital to empower local communities in the various countries to where our influence reaches.